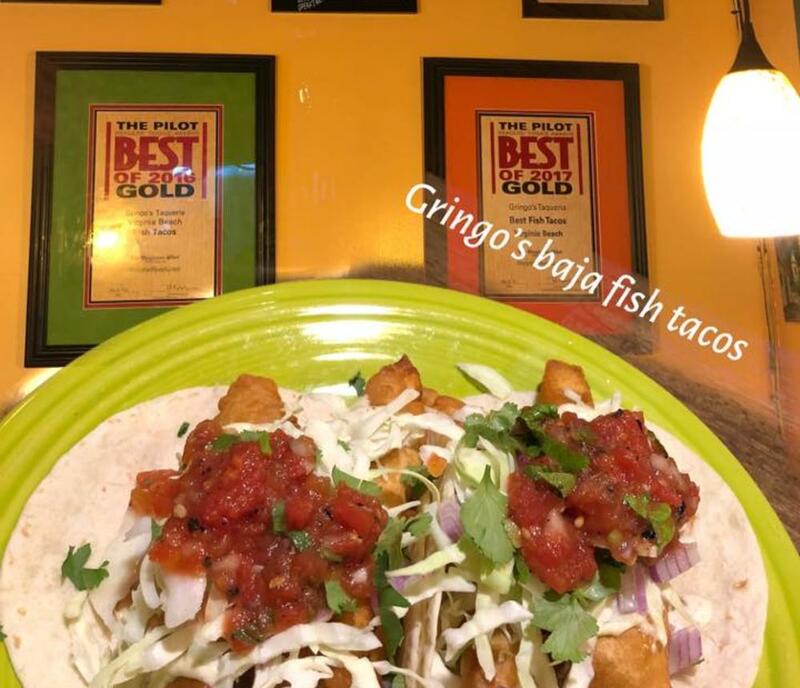 Gringos Taqueria, located near the Virginia Beach oceanfront, offers a variety of Baja style tacos, burritos, and much more. We use only the freshest ingredients in all of our traditional recipes – we don’t even have a freezer. 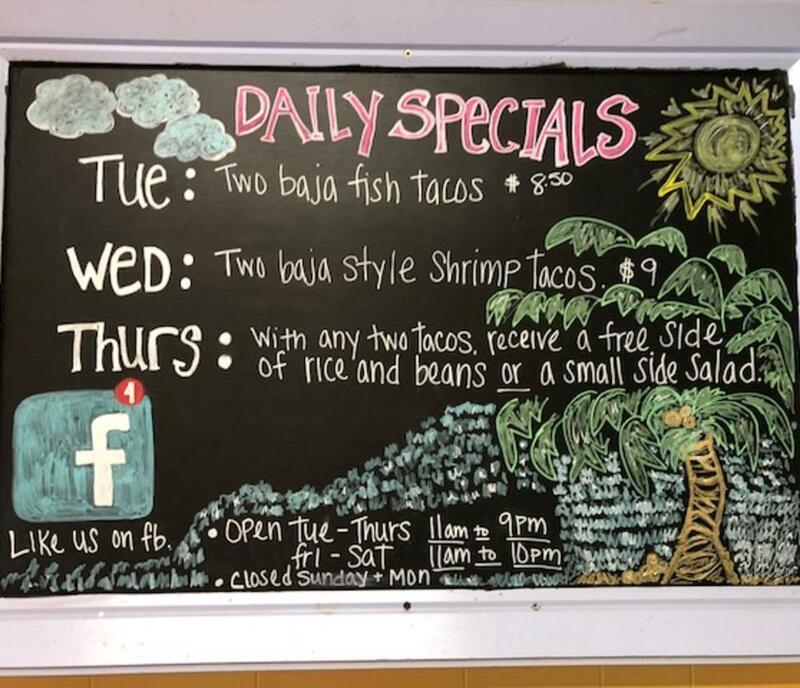 Like fish tacos? (Mmmm our favorite!) We guarantee that our homemade habanero cream sauce will have your mouth watering for a second serving. Margaritas? Oh yeah, we got that too! 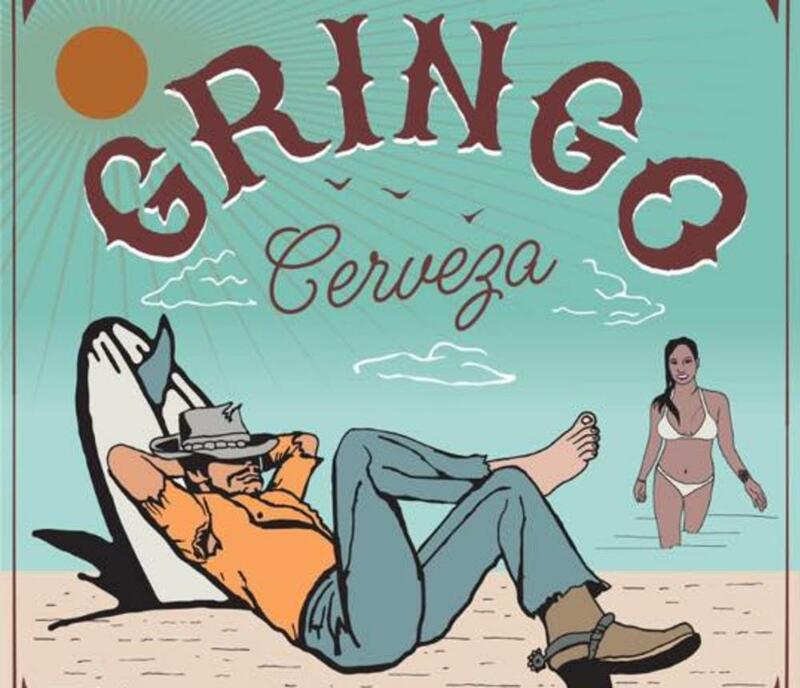 We fresh squeeze our sour mix and mix it with freshly made simple syrup and top-shelf tequila to make our Baja style margarita. 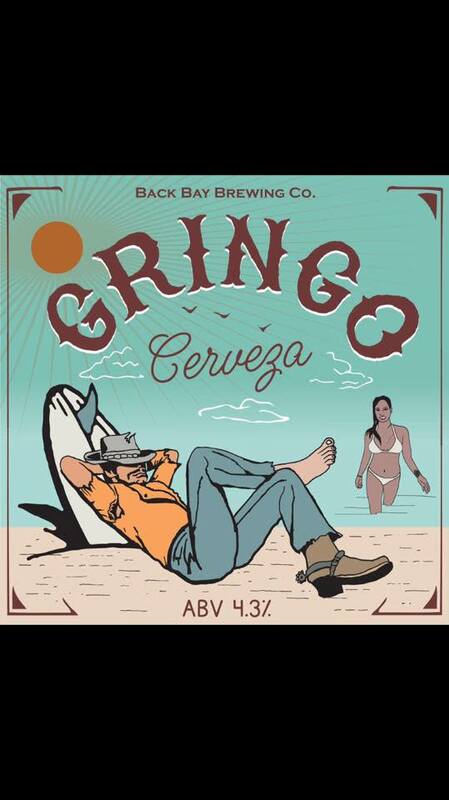 If you prefer, let us open your favorite domestic or import brew. 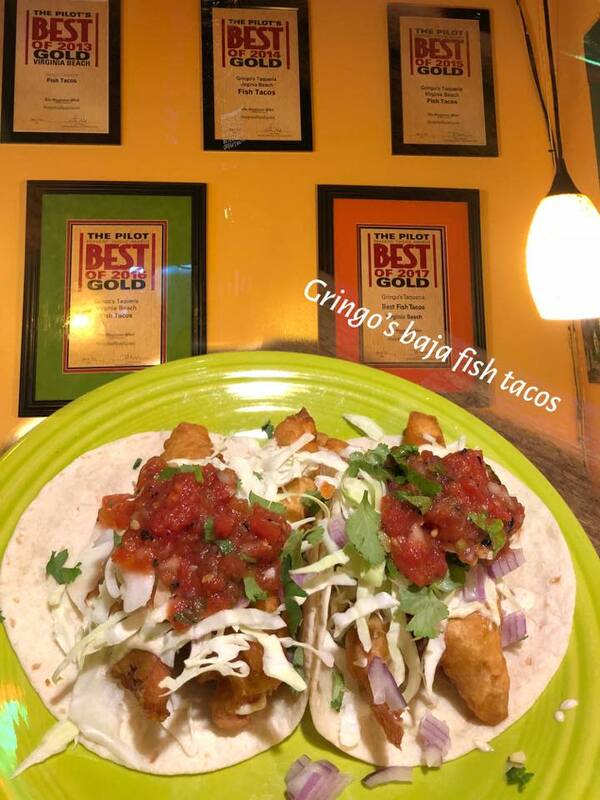 Thanks to all of our lifelong locals Gringo's has been voted Virginia Beach's best fish tacos for 5 years running. 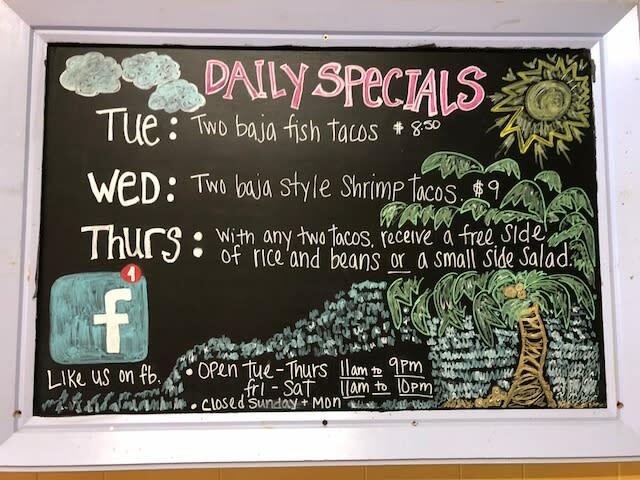 Come taste for yourself!